Get out a glass. Turn on the tap. Drink. It’s a simple ritual for most Canadians. But for the nearly half million residents living on First Nation reserves, their water may be laced with mercury, arsenic, uranium. More than 100 First Nations communities are currently affected by Drinking Water Advisories (DWAs) in this country. A growing number of critics are taking note of what’s been deemed “Third World” conditions in a nation renowned for high living standards and pristine waters. To address this paradox, the Liberal government has promised to end all DWAs by 2021. But a group of Indigenous grandmothers can’t wait that long. Armed with copper pails and long skirts, they’re taking back the water, one step at a time. They walk the perimeters of lakes, the lengths of rivers. They walk across nations. Mandamin walked around Lake Superior. Then Lake Michigan. 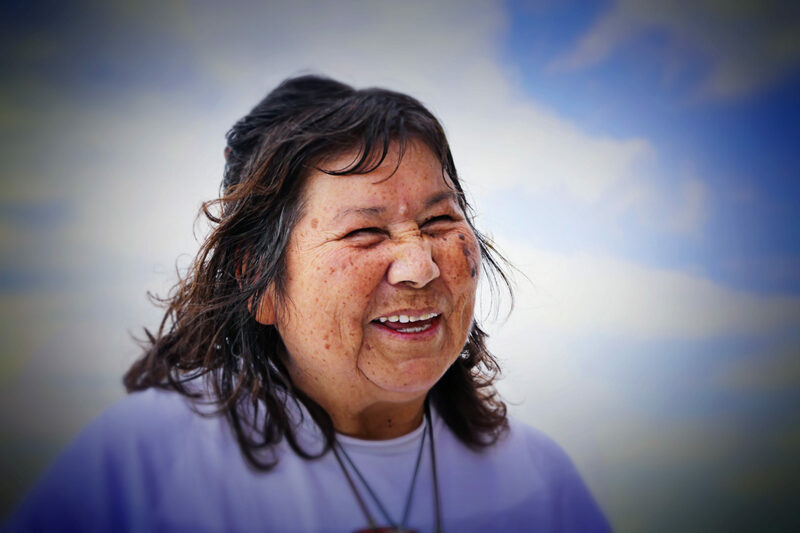 Since 2003, the 74-year old has walked more than 20,000 kilometres and inspired hundreds of “water walkers” to follow in her footsteps. Grassy Narrows. Shoal Lake No. 40. Neskantaga. These are places where drinking water comes in bottles, where babies can only be sponge bathed, where, as Isaac Murdoch drives toward home on the Serpent River First Nation, an hour and a half north of Sudbury, five-gallon water jugs weigh down the backseat of his car. Last September, Murdoch’s community was celebrating the opening of Serpent River’s water treatment plant with a ribbon cutting ceremony. Two weeks later, the plant stopped working. Nearly twice Health Canada’s standard limit of Trihalomethanes (THMs)—a disinfection by-product containing compounds such as chloroform—was contaminating the water. According to the World Health Organization, such levels may cause several types of cancer. 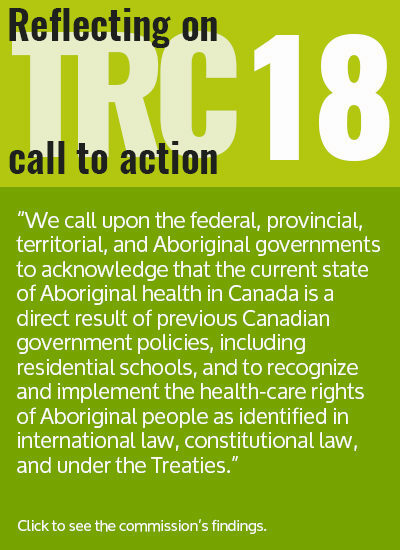 Health Canada told Serpent River Chief Elaine Johnston, a registered nurse and former health director of the Assembly of First Nations, the risk was negligible. Johnston didn’t agree. “In a community already at risk, I do not want to increase that risk,” she says. It’s April now and Chief Johnston sits in the band office wondering what went wrong. Her community began the water treatment facility’s planning process 21 years ago. Johnston recounts discussions, proposals, negotiations, redrafts of proposals. Nazko. Pinaymootang. Kashechewan. States of emergency declared. Children with mysterious skin rashes evacuated. The story repeats itself. What starts as a drop fills a bucket. While the Liberal government has promised to spend $2.24 billion to end all DWAs within the next five years, Lui thinks ending DWAs only scratches the surface. Erin O’Toole, former cabinet minister and current Conservative MP for Durham Region, says it’s not so simple. There are other reasons why it’s complicated. O’Toole recalls his former neighbours, the Mississaugas of Scugog Island First Nation (MSIFN). “On my old street you were in the municipality of Scugog, subject to provincial laws and regulations,” he says. Walk across the street and into the reserve? Federal. The MSIFN reserve, 65 kilometres northeast of Toronto, has been affected by DWAs since 2008. A small step, a big gap. This gap can be costly. While the federal government provides funding for approved projects and 80% of operating costs, First Nations are responsible for designing, building, operating, maintaining and monitoring water treatment facilities. For smaller First Nations, this gap can mean millions they simply don’t have. One such structure, the reserve system, grants the federal government jurisdiction of “Indians, and Lands reserved for the Indians” by order of the Constitution Act of 1867. 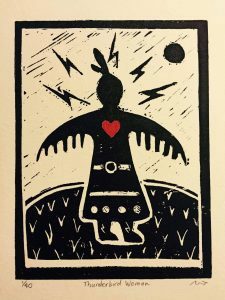 Critics of the system call it a “disgrace,” a “fortress,” a “sickness.” And nothing, according to many First Nations, symbolizes this sickness more than the state of the water. As he drives past the river that was once “the lifeline” of his village, Isaac Murdoch thinks the equation for Canada’s reconciliation with First Nations is simple. Lake Babine. Kitigan Zibi. Eabametoong. Water not so good. So many lifelines destroyed. Water treatment facilities have become what many call “band-aid solutions” to what flows beyond reserve boundaries. “What’s off-reserve versus on-reserve water?” McGregor asks. This is not just a reserve issue, she says. This is not just about a clean glass of water. It’s about fundamentally different beliefs. Walking for water is one way First Nations are attempting to bridge the gap between these different perceptions. Water is a relative. Water is alive. 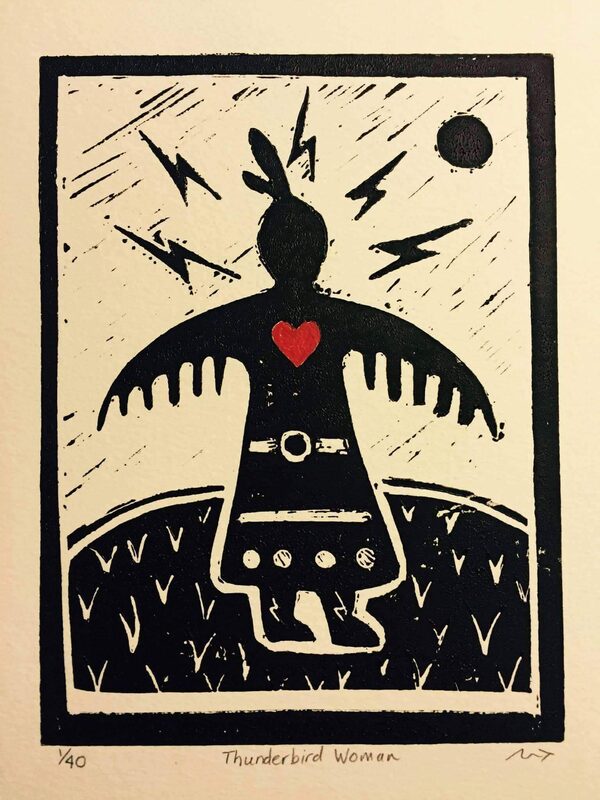 Water is protected by Indigenous law. People have a responsibility to care for the water. 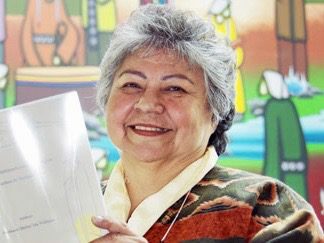 These are some of the teachings Professor Emeritus at Trent University and Anishinaabe Elder Shirley Williams says have been forgotten because of years of oppression and assimilation. 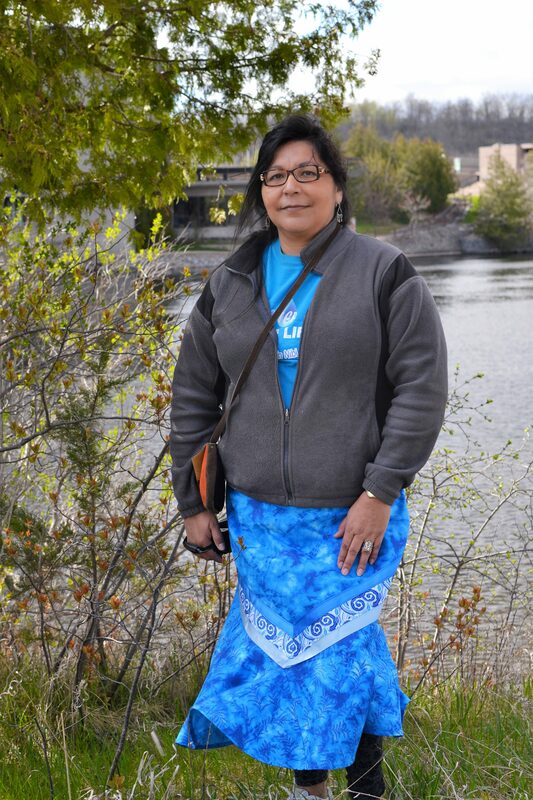 Inspired by Josephine Mandamin, Williams helped organize Nibi Emosaawdamajig, Ojibwe for “those who walk for the water,” to attend to the spirits of the Kawartha Lakes region. Since 2010, the group has walked more than 1,000 kilometres. “We are in a crisis right now because we haven’t learned to take care of the water,” Williams says. According to the 2015 UN World Water Development Report, the grand chief of the Three Fires Midewiwin Society may have been right. Unless we do what water walkers such as Williams advise and stop viewing water as “just a thing that will be here forever,” the UN warns of a worldwide water crisis by 2030. A clock ticks in the background. Photos of water cover the walls. Drops. 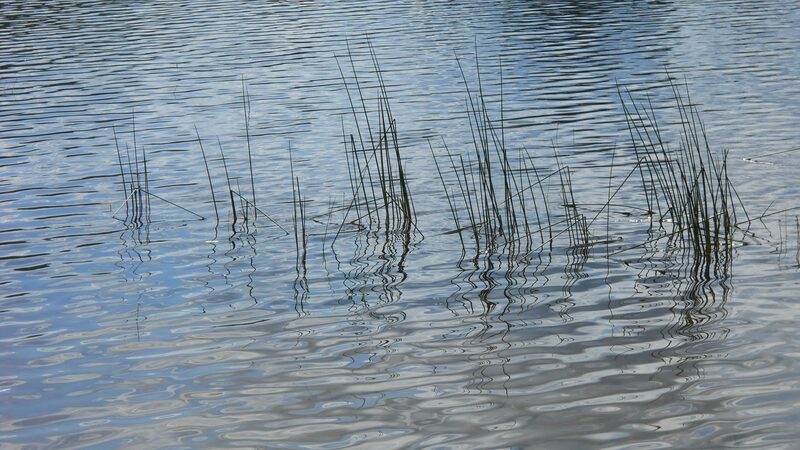 Ripples. Waves. Correction: An earlier version of this story incorrectly stated the year Josephine Mandamin won the Lieutenant Governor’s Ontario Heritage Award for Excellence in Conservation. The reporter regrets the error.